Go on a treasure hunt with your friends. 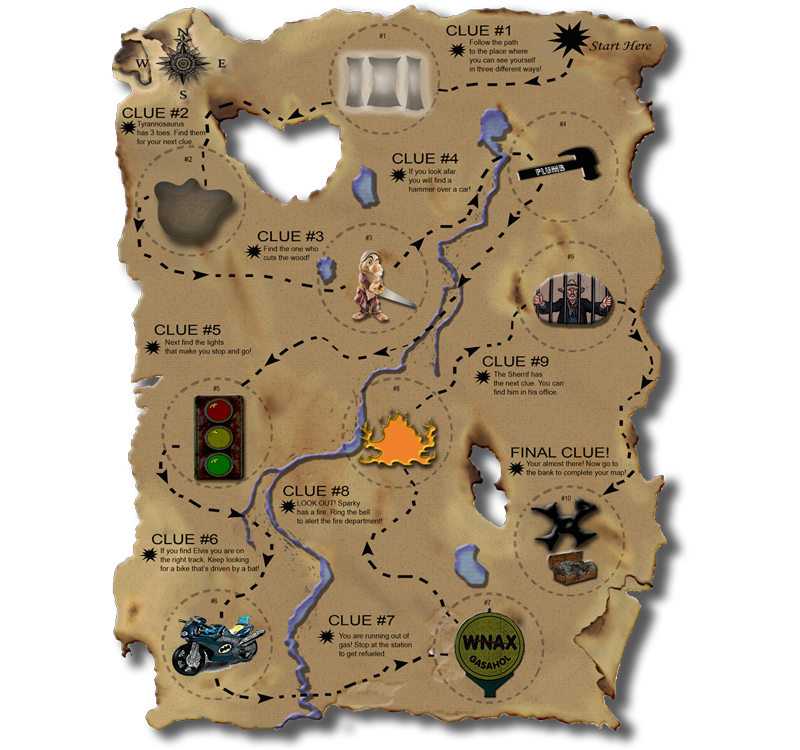 Clues will be given out and will guide you to a special treat and fun. Escape the ordinary and have some extraordinary FUN! !